Piaggio has introduced the Vespa Notte 125 priced at Rs 68,845 (ex-showroom, Pune) which is about Rs 4,000 cheaper than the company’s most affordable model Vespa LX 125. The Italian brand has managed to cut cost by doing away with the disc brake option in the Notte 125, and replaces it with drum brakes in front and rear. Apart from this, it gets conventional tube-type tyres instead of tubeless ones. Another important saving measure is the fact that the Vespa Notte does not use any chrome parts (which is expensive) barring the exhaust plate. The Vespa Notte 125 is essentially based on the LX 125 and borrows most of the cycle parts from its older sibling, right from the metal body, monocoque frame, suspension etc. It also employs the same 125-cc air-cooled single cylinder engine that makes 10.06 PS and 10.06 Nm of torque. Piaggio has tagged the Vespa Notte 125 as a limited edition model, which will be available at all Vespa, Aprilia and Motoplex stores across India. 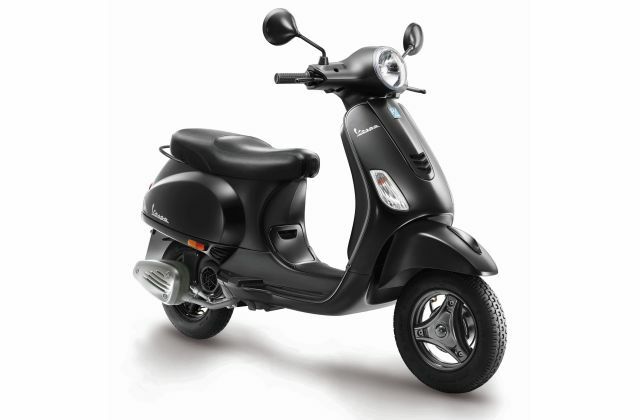 The new scooter is available on finance as well with a low down payment of Rs 8,999 only.